Grab your fishnets, and pelvic thrust your way to The American Theatre’s creature feature presentation of THE ROCKY HORROR PICTURE SHOW! 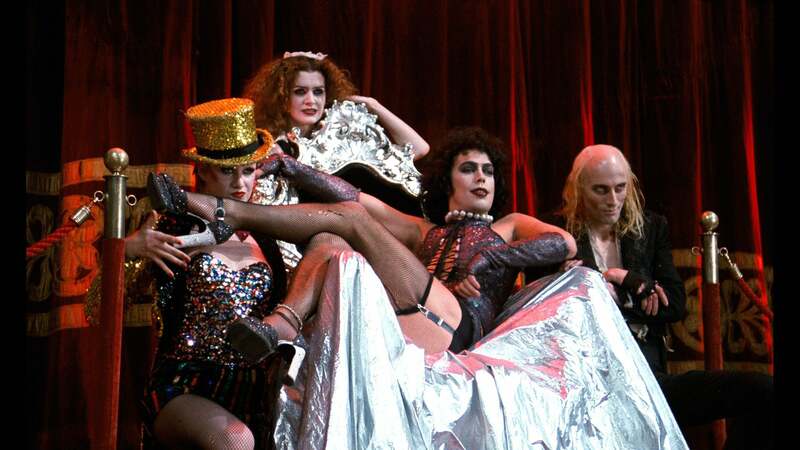 Coming this October, audiences will TIME WARP back to the 1970s and shimmy the night away to the voices of Magenta, Frank-N-Furter & Riff Raff on The American Theatre’s silver screen. Dust off your gold sequin top hat, snap on your rubber gloves and lace up your corset for some harmless musical fun—a delightful spoof of Hollywood horror movies and Old Dark House melodramas! No outside props are permitted. Only props purchased from our concessions bar are allowed. No outside food or beverages are permitted.